Detroit - The death toll from crashes involving General Motors cars with defective ignition switches has climbed to 57. New Delhi - Seeking to regain its lost market share in the mid-sized sedan segment, Hyundai Motor India Ltd (HMIL) today launched an updated version of Verna, priced between Rs 7.74 lakh and Rs 12.19 lakh (ex-showroom Delhi). The model, which competes with Honday City and Maruti Ciaz, will be available in both petrol and diesel options and have ten variants. "The world sedan will further strengthen our line up in the sedan segment," Hyundai Motor India Ltd Managing Director and CEO B S Seo told reporters here. The Hyundai Verna has sold over 2.3 million units globally, he added. Beginning with a substantial share in the mid-sized sedan segment, Verna had started losing out to rivals. Mumbai - Home-grown auto major Mahindra & Mahindra on Friday reported a consolidated net profit of Rs 930.32 crore for the third quarter ended December 31, 2014. M&M had posted a consolidated net profit of Rs 1,230 crore in the same period last fiscal. Its revenue stood at 18,371.91 crore in the latest quarter, as against 20,679.92 crore in the same period last fiscal, the company said in a regulatory filing. The company said the figures are not comparable from the year-ago levels due to the merger of its associate companies. New Delhi: In a slow start to the year 2015, domestic passenger car sales rose 3.14 percent in January, which industry body SIAM described as "realistic levels" considering the current economic situation. As per the latest data released by Society of Indian Automobile Manufacturers (SIAM), car sales in India in January stood at 1,69,300 units as against 1,64,149 units in the year-ago month. "The 3-5 percent growth rate is realistic in view of the current economic situation. December sales were an aberration due to the excise duty cut coming into play from January," SIAM Director General Vishnu Mathur told reporters here. New Delhi: Domestic passenger car sales increased 3.14 per cent to 1,69,300 units in January 2015 as compared with 1,64,149 units in the year-ago month. Motorcycle sales last month declined 5.85 per cent to 8,68,507 units as compared to January 2014, according to data released by the Society of Indian Automobile Manufacturers (SIAM). Total two-wheeler sales in January rose 1.07 per cent to 13,27,957 units. Mumbai - Shares of auto major Tata Motors slumped over six percent Friday after the company reported 25.5 percent drop in consolidated net profit for the December quarter. The stock tanked 6.24 per cent to Rs 552.75 on the BSE. On the NSE, it fell sharply by 6.27 per cent to Rs 552.20. The scrip was the top loser among the frontline stocks on both Sensex and Nifty. "Tata Motors' Q3 FY15 results were below our estimates due to higher losses in the standalone business and lower than expected margins at JLR," said Bharat Gianani, Senior Research Analyst - Automobile, Angel Broking. 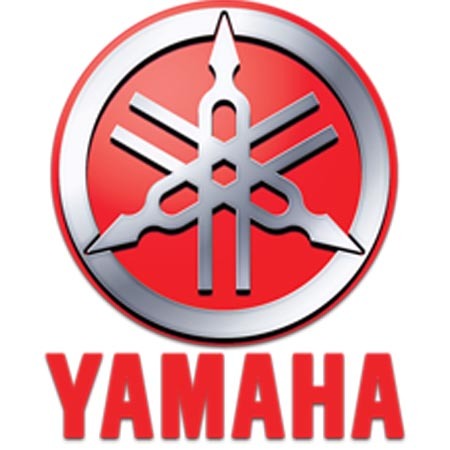 New Delhi - Yamaha Motor India on Monday reported 20.82 percent rise in domestic two-wheeler sales at 39,309 units in January. The company had sold 32,534 units in January 2014. 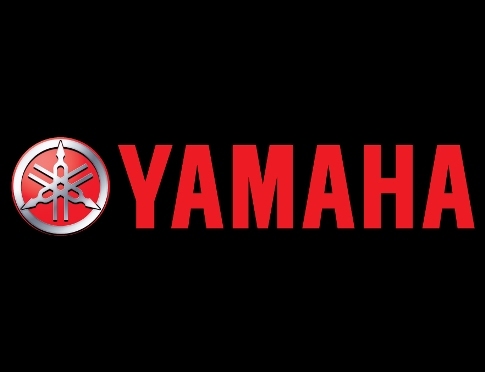 Commenting on the sales performance, Yamaha Motor India Sales Vice President (Sales & Marketing) Roy Kurian said: "The incessant growth reinforces our belief in our business and strategic outlook. 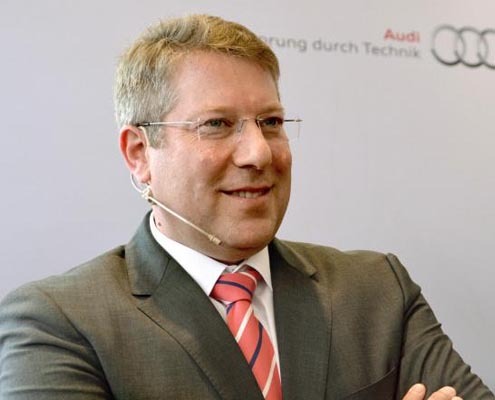 "We are happy with our gradual growth and are extremely positive about 2015 with our new launches and innovative customers connect programmes." He added that leveraging on the same, the company would garner major sales. 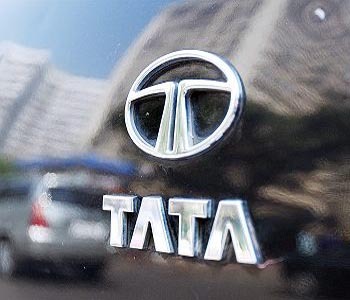 New Delhi - Tata Motors on Monday reported a 5.19 percent increase in total sales at 42,582 units in January, as against 40,481 units in the same month last year. Domestic sales of Tata commercial and passenger vehicles grew by 5.35 percent at 38,621 units as compared to 36,657 units in January 2014, Tata Motors said in a BSE filing. Sales of passenger vehicles in the domestic market in January stood at 13,047 units, up 18.89 percent from 10,974 units in January 2014. In the commercial vehicles segment, domestic sales remained flat at 25,574 units during the month, the company said. 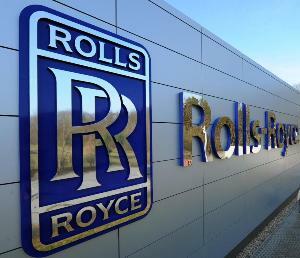 Washington, Jan 25 High-end car company Rolls Royce has filed a lawsuit against a MC named Royce Rizzy as the rapper's name sounds similar to their car company. According to the lawsuit , the legendary car company said that Rizzy advertises and sells "Team Rolls Royce" shirts on his website and they want him to stop at the earliest, TMZ.com reported. The luxury car brand has claimed that they've sent the rapper multiple cease and desist letters to no avail and since he's continued to wear the shirts in pics on social media they've been forced to file suit. New Delhi - German luxury car maker Audi on Thursday launched the limited edition sports car 'Audi R8 LMX' in India priced at Rs 2.97 crore (ex-showroom Delhi). Claiming that Audi R8 LMX is the the first production car with laser high beam lighting in India, the company said its production run is limited to only 99 vehicles globally. Highlighting the significance of the new lighting technology, the company said the laser spot offer a higher range of visibility enhancing the safety aspect. The lights are activated at a speed of 60 kmph and above. The laser light spots one laser module per headlight generates a cone of light with twice the range of the all-LED headlight. New Delhi - Domestic passenger car sales rose 15.26 percent to 1,52,743 units in December 2014 as compared to 1,32,524 units in December 2013. Motorcycle sales last month declined 3.52 percent to 7,79,908 units from 8,08,389 units a year earlier, according to data released by Society of Indian Automobile Manufacturers (SIAM). Total two-wheeler sales in December rose 4.52 percent to 12,12,996 units. Sales of commercial vehicles rose 9.01 percent to 51,000 units in December, SIAM said. Haddonfield/Atlanta - German luxury automobile maker Mercedes-Benz has said that it's moving its US headquarters from New Jersey to Atlanta, in part to be closer to its manufacturing facility in Alabama. Georgia Gov Nathan Deal said yesterday the company accepted an incentive package from the state but said he couldn't discuss the details yet. 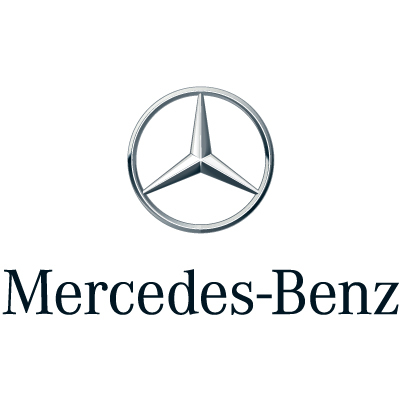 The Fulton County Development Authority met briefly yesterday to discuss its own incentive package for Mercedes' estimated USD 93 million facility but provided no details. 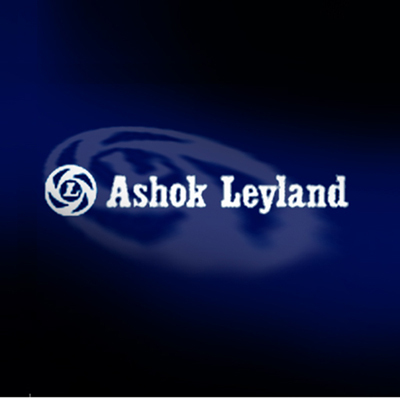 Chennai - Auto major Ashok Leyland reported 48 percent jump in sales at 9,290 units in December 2014. The Hinduja Group company had sold 6,275 units during the same month of 2013. 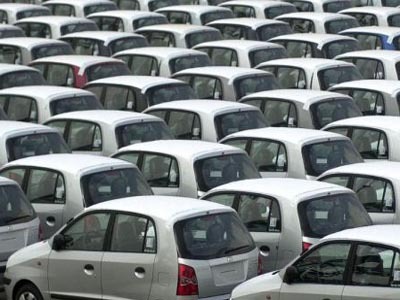 Sales of medium and heavy commercial vehicles soared 85 percent in December 2014 to 7,210 units as against 3,890 units sold during the same month of previous year, the Chennai-based automaker said in a statement. On sales of light commercial vehicles, the company witnessed 13 percent decline in December 2014, to 2,080 units from 2,385 units sold in December 2013. New Delhi - Japanese car maker Nissan on Friday announced the start of pre-bookings of its soon-to-be-launched compact multi purpose vehicle 'Datsun GO+' in India. The Datsun GO+, which was first previewed at the 2014 Delhi Auto Expo, will be available for pre-booking between January 3-14, Nissan India said in a statement. "Prospective customers can now pre-book their Datsun GO+ with a fully refundable amount of Rs 11,000 at any Nissan dealership across India," it added. 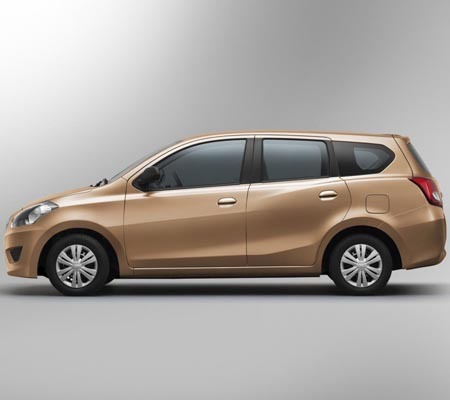 The Datsun GO+ is India's first sub-4 meter compact multi-purpose vehicle (MPV). New Delhi - Bajaj Auto on Friday reported 5.52 percent decline in motorcycle sales to 2,46,233 units in December 2014. 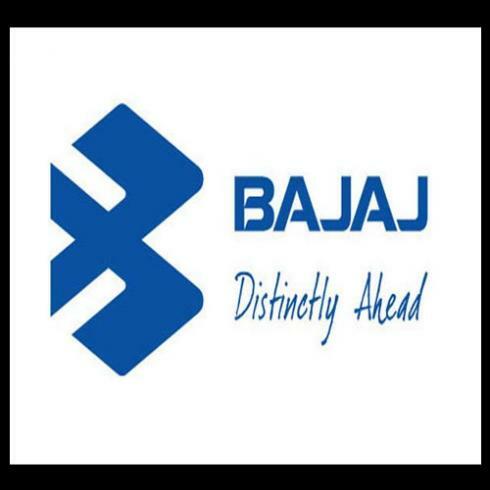 The company had sold 2,60,645 motorcycle units in the year-ago period, Bajaj Auto Ltd (BAL) said in a statement. BAL said exports were up 10.20 percent during the month at 1,66,134 units as compared to 1,50,753 units in the same month, a year ago. In the commercial vehicles category, its sales stood at 43,011 units, up 15.83 percent, as against 37,131 units in December 2013.